The festive season is upon us, you’ve decorated the office…. 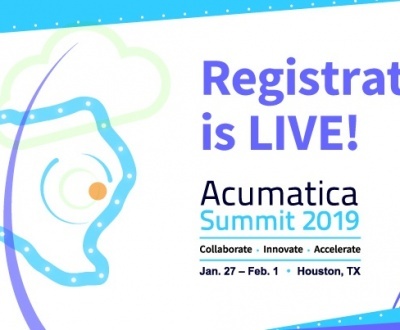 But what about Acumatica?! 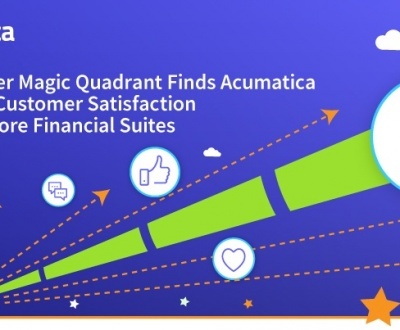 Because we want to spread some cheer, we are offering to decorate our clients’ Acumatica for FREE! Greet your users with multiple festive images throughout December. 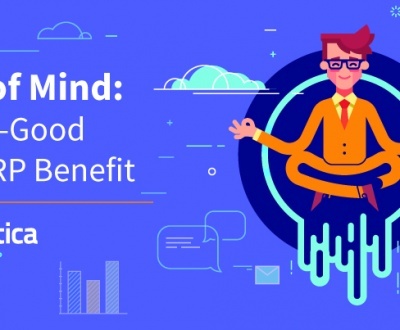 Contact us to get it set up, it’s pretty speedy and won’t interrupt your work. Tascoli are dedicated to bring you the latest information about ERP and how it can benefit your business. 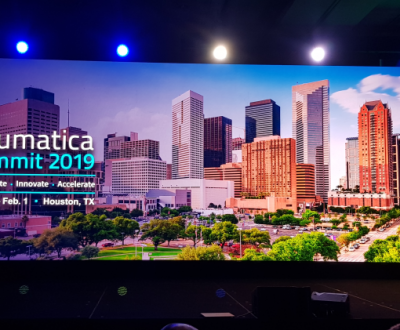 We implement, integrate and offer on going support to Acumatica ERP UK, Sage 300 UK and QuickBooks Enterprise Solutions UK (now discontinued). Tascoli are an ERP and accounting software services company in the UK and Europe. Our passion is your business efficiency. 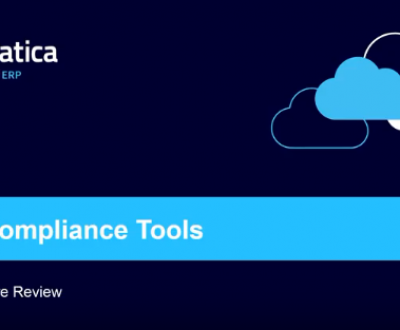 Contact us to receive a demonstration and quote for replacing you ERP system. 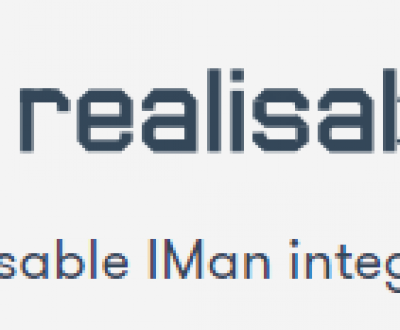 IMan V4 – New Features! 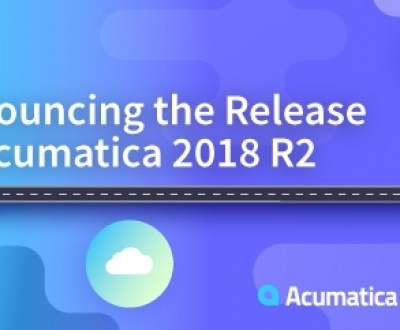 Acumatica 2018 R2 – James Morgan Discusses what he believes makes this a great release! 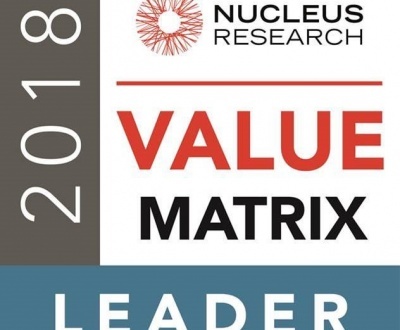 2018 Nucleus Research ranks Acumatica as a Leader!